Rockstar has launched a new update for Red Dead Online Beta which will include a new weapon, additional events and many other things. Red Dead Redemption 2 received a massive update for its online mode last week. The new update contains fixes for bugs and some improvements in the game style along with fresh contents. 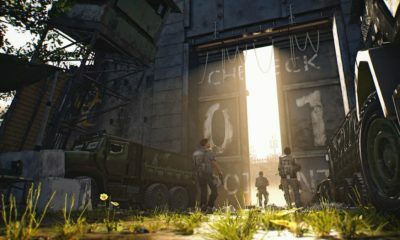 As the online version of the game is still in testing mode, developers are keen to add new contents every week to attract more and more players. And now a few hours ago, Rockstar released a huge update for the online version to make it more enticing. The update was set to be released on 05/03/2019 and we hope that you are already downloading it. Red Dead Online latest update will feature many new things including a brand-new weapon and some roaming events. The weapon is basically a remake version of a famous gun from part 1 of Red Dead Redemption series. You will find new events now, in case you decide to take a stroll in the attracting world of Red Dead Online. Also, if you play the game anytime this week, you will receive a free care package. You’ll fight other players for a Golden armor in Fool’s Gold. Players who’d wear the armor and kill enemies will receive extra points. Also, if you kill an enemy player wearing the armor, that will also grant you bonus points. When the player, wearing the golden armor dies, anyone can grab it and the fight goes on. 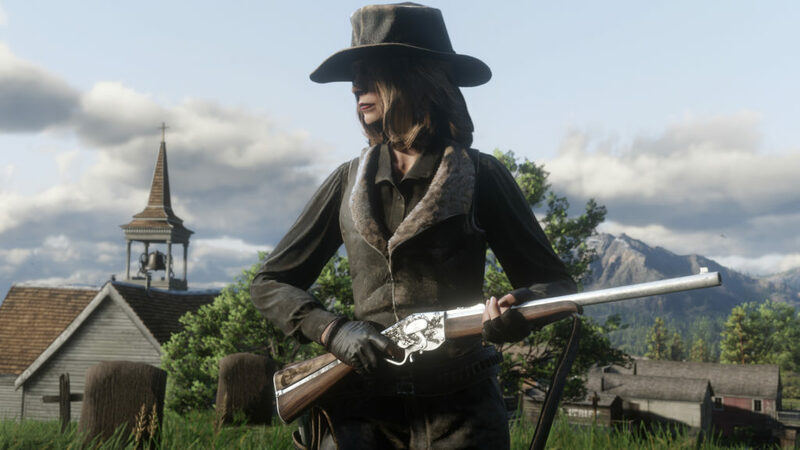 Players can enjoy Fool’s Gold as a team event like other missions in Red Dead Online Beta and you can play it solo mode too where every player fight for himself. Joining the Fool’s Gold event is pretty sample. Whenever the event goes live, it will display a notification to the leader of every team playing at the time. 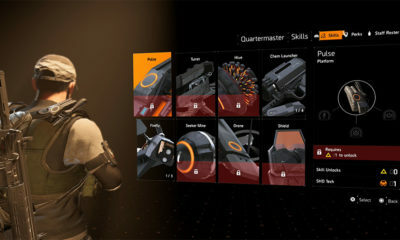 If the leader decides to join-in the event, whole team will be connected automatically. Obviously, you can join the event in solo game whenever you want (provided the event notification pops-up). If you find Fool’s Gold a little hard to play, don’t worry, Rockstar got your back. 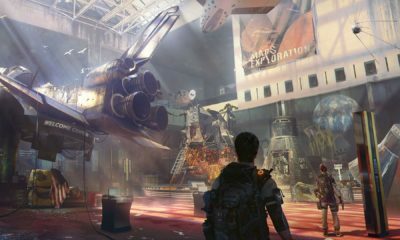 There are plenty of other events that are included in the new update. Cold Dead Hands: Similar to King of the Hill, you fight to maintain control over a given spot. Player will the longest time wins. Competitive Challenges: Players are given a random challenge to compete against each other. One who will have the most points at the end will win the challenge. Right now, you have to compete for Bow, Headshot, Horseback, Longarm and Sidearm challenges only. Dispatch Rider: Leaders are assigned with the task to deliver a message at a specified destination. First one to deliver wins. King of the Castle: Pretty much like Cold Dead Hands but, you literally get a hill castle in this event to compete for. Master Archer: This challenge is designed to test your shooting skills with the bow. Shoot as many targets as you can in the given time. The new update also includes a free care package for whoever plays the game during the whole week. 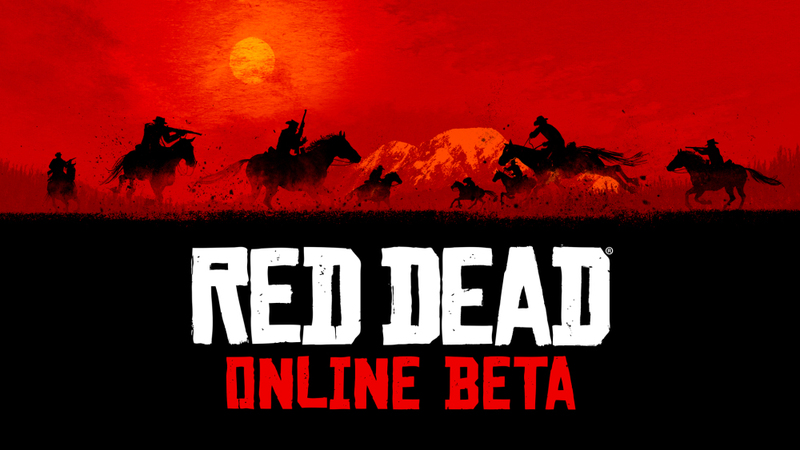 Are you excited about the new update for Red Dead Online Beta? Share your thoughts in the comments section below.